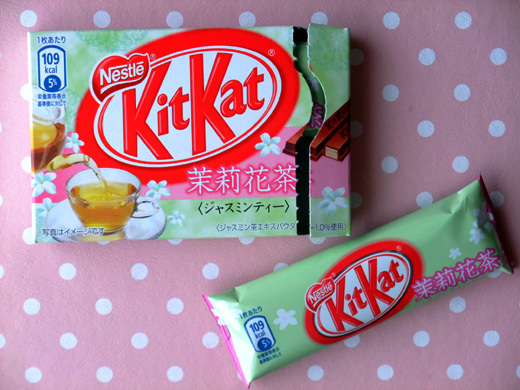 I love Kit Kats. I don’t think they have Jasmine Tea flavor out here in the US though. I wish they did!